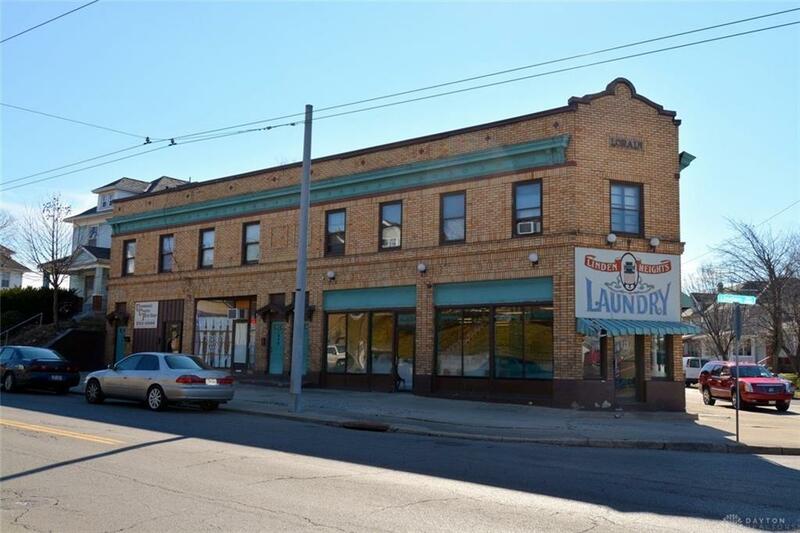 1047-1055 Linden ave in a multi use two story building with business downstairs and apartments upstairs. Linden Heights Laundry Mat was owner operated running business for decades. Family decide not to continue the business and sold the building. The new owner who is also a real estate agent like to rent this laundry mat. All the existing setup comes with the lease with no extra cost to new Tenant. Square feet are +/-. Agent Owned property. Listing provided courtesy of Shahid Iqbal of Home Experts Realty. © 2019 Dayton Area Board of REALTORS® MLS. Information Deemed Reliable But Not Guaranteed.